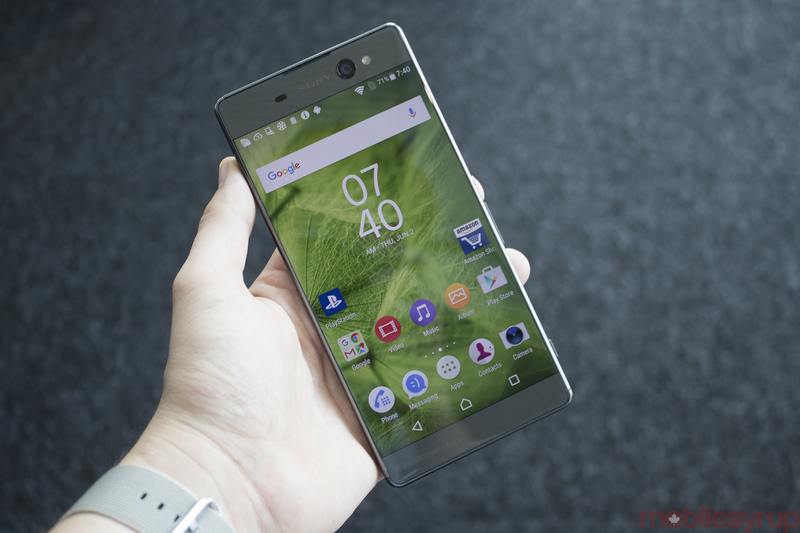 The Xperia X, Sony’s new lineup of smartphones, is coming to Canada this summer and will be available across several carriers. 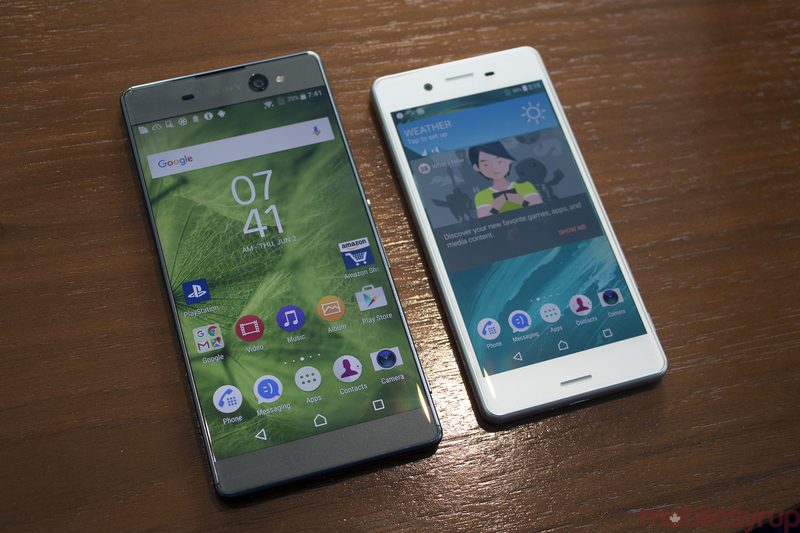 While the design and specs are reminiscent of Sony’s past smartphones, these new Android devices represent a fresh way approach for the company, one that moves beyond the days of offering only high-end devices. 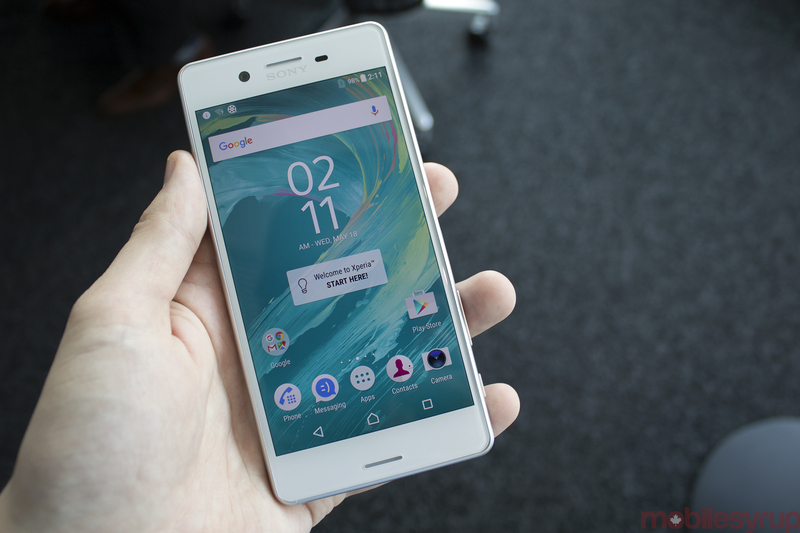 We caught up with Don Mesa, Sony Mobile’s north america senior director of marketing, and discussed the X line’s impending Canadian launch. 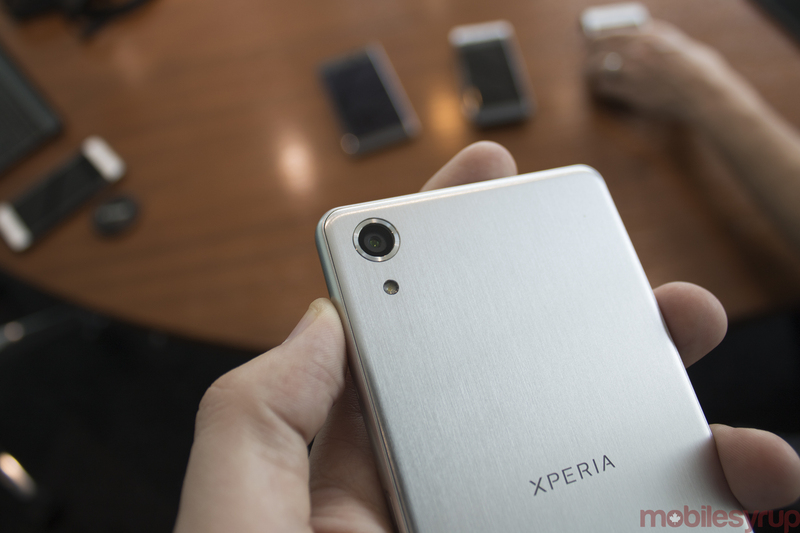 Q: What’s the new direction for Sony’s mobile division with the X series? Don Mesa: We decided to take a whole new approach this year. 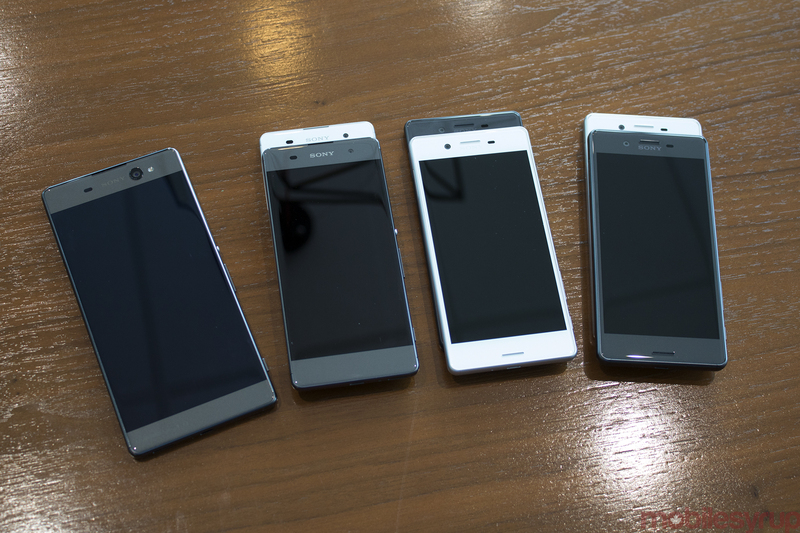 The new approach is more within the philosophy of the design and engineering of the phones. Until last year, we were with the Z series. This year, coming with the X series has a lot to do with trying to create more of a common ground between each device. In the past we’ve had different lines that represented different tiers, now we wanted to keep a consistency across all and finding some core competencies and values across them. The three common pillars behind the X series are centred around intelligence, performance, and craftsmanship. For intelligence, we looked internally at our sister companies, such as camera sensors, how to we capitalize on that and bring them into our products to combine the sensors and software to really innovate from that perspective. From a performance side, the X Performance has the 820 processor and the X has a 650 processor. From craftsmanship perspective, we looked from the inside out to make sure we get the UI built out so it’s seamless and paired well with Google’s OS system, or even just the responsiveness when multi-tasking so that it all works. Q: Why did you decide to remove the iconic circular power button the side of the device? 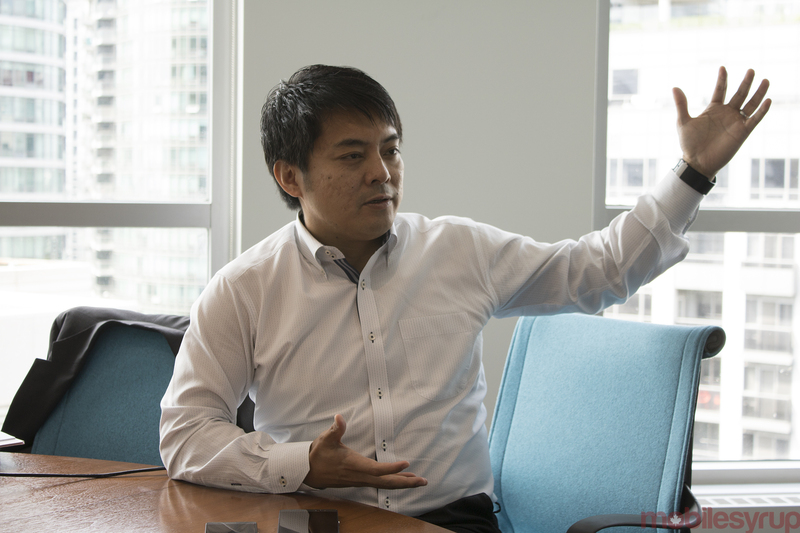 Don Mesa: It came down to the fingerprint sensor. We also felt that the power button did not need to stand out. As we were focussing more on a unified design, that’s where we made the power button built into the device as well as acting as a fingerprint sensor for the X and XA. That is the key focus for us. 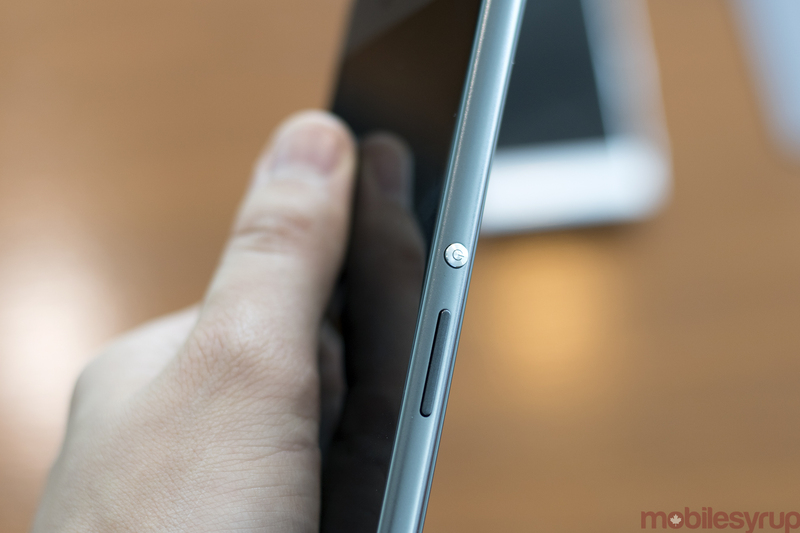 Q: Why did you opt to include a fingerprint sensor on some model and not others? Don Mesa: It comes down to the performance level and understanding how we optimize the devices. The X Performance level is our flagship and the X is our new standard where we are really building in the benchmark. Whereas the XA and XA Ultra we are really focussed on attracting price sensitive and value oriented users. Q: Does this new line essentially replace the Z line? Don Mesa: No, it comes down to a design and engineering approach. In this case here, the way we took X series is that they all have this common value and foundation. This is how we intend to approach it. The Z stood more for “The Best of Sony” approach. It’s taking the technologies and building on them from the inside out. We are also partnering with other companies to make the devices completely optimized. It’s a completely different design, ID, and engineering approach than before. Q: Does that mean we will we see more Z phones? Don Mesa: I can’t say that it’s done or it’s retiring [the Z series]. I think it’s more about the time and place that we see it right now. We felt this approach with the X series is the way to go. I think the Z line for what it brings to the table still has lots of ability, but right now we felt it’s important to take a different approach and innovate in a separate way and establishing the X line it’s one way of doing things. Q: Will the X line also consist of wearables? Don Mesa: A lot of the technology we are building for the X series smartphones is what we are doing with our smart products. As we try to expand the idea of communications we will come out with new products, such as the Xperia Ear. 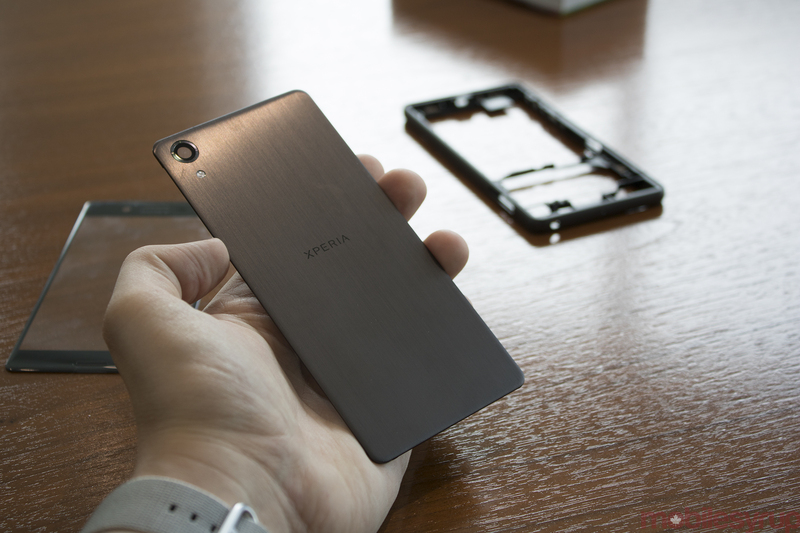 Q: What does the Xperia brand mean to Sony moving forward? Don Mesa: It’s about bringing the experiences and intelligence out within the devices. It’s interactive and personal. I think with Xepria, we are learning to evolve the brand by taking more of the innovation and making it a natural evolution to make a bigger impact. We want to continue to push the innovation from a subtle approach. I always find it interesting you see commercials for cars, like the Audi Q5, then when you go to the dealership and understand that there is a base model and one with all the features. The design is the same but the elements inside are different. It’s the same approach to what we are doing with our new smartphones. Don Mesa: When you think of communications, people like emojis and are taking from and centre. Is that a place where we can innovate at all? To me, that means camera. There must be more that we can do with it. Some of the innovations may be subtle. 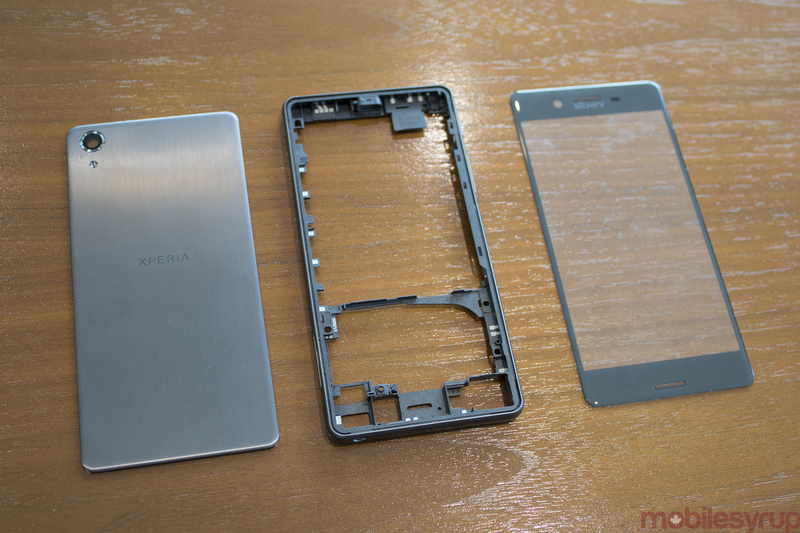 It’s one thing to provide the hardware and specs, but you have to build a better experience.